Born in Vienna, 15 Aug 1960. Austrian composer, performer, improviser, media artist and composition teacher. Karlheinz Essl attended the Vienna Musikhochschule (1979--87), where he studied composition with Friedrich Cerha and electro-acoustic music with Dieter Kaufmann. He also studied musicology and art history at the University of Vienna (doctorate 1989 with his thesis Das Synthese-Denken bei Anton Webern). Essl also served as composer-in-residence at the Darmstadt summer courses (1990-94) and completed a commission for IRCAM (Paris) in 1993. 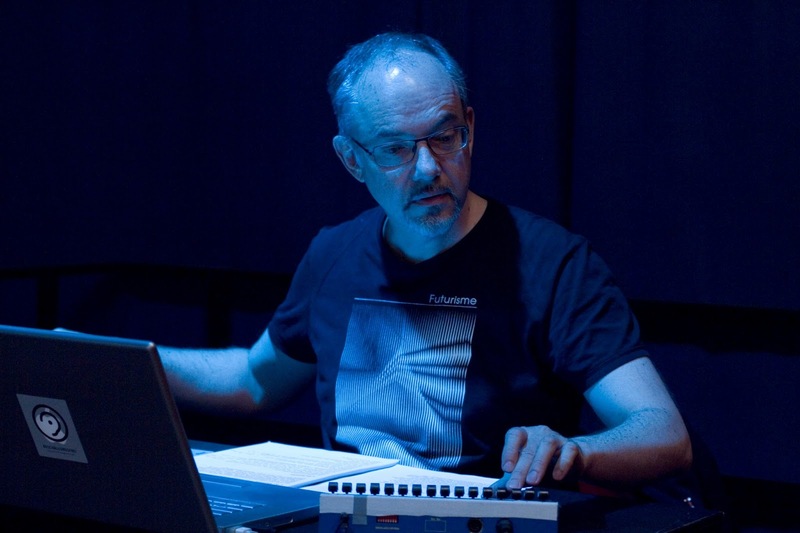 Between 1995-2006 he taught Algorithmic Composition at the Studio for Advanced Music & Media Technology at the Bruckner University, Linz. Since 2007, he is professor of composition for electro-acoustic and experimental music at the Vienna University of Music and Performing Arts.